Established in 1895, Victoria Carpets have grown to become one of Britain’s most widely known and well respected carpet brands. Manufacturing all types and qualities of tufted products, produced in wool, wool mix and man-made fibres which cover a wide selection of styles and price points. Victoria Carpets are also one of very few companies who still produce woven Wilton carpets. 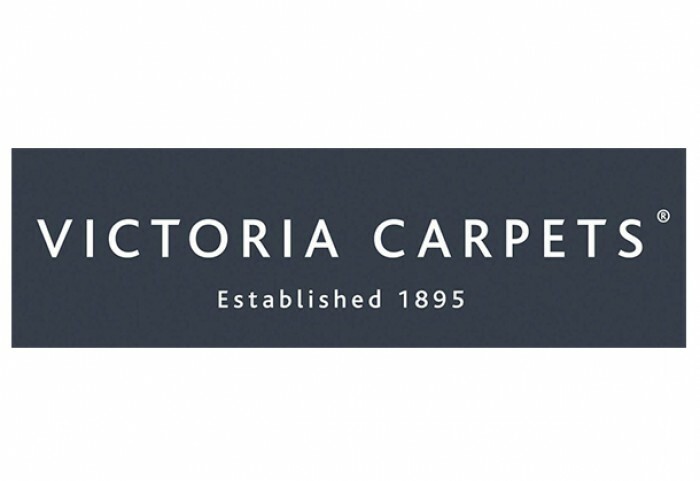 On the 1st of January 2013, Victoria Carpets were granted a Royal Warrant to Her Majesty the Queen and have been carpeting the Royal Households for a number of years, even supplying the red carpet for the Royal Wedding of Prince William to Catherine Middleton in April 2011. Victoria Carpets are also a founding member of the Carpet Foundation and have won numerous industry awards, making them proud of their reputation of producing high quality carpets that are engineered to stand the test of time.